City of Boston Holiday Schedule 2018 for Free Parking Days! 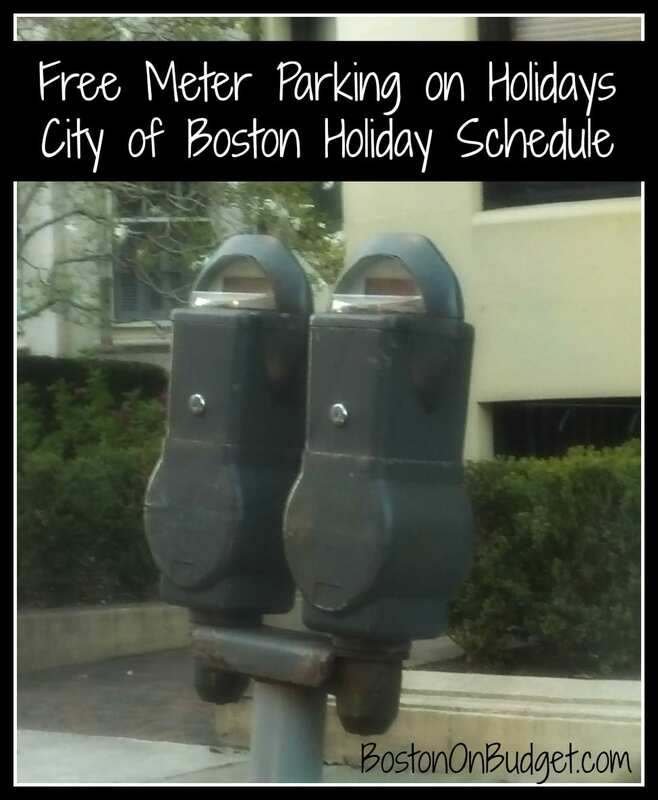 Are you looking for the City of Boston Parking Holiday Schedule for 2019? Although it is not mentioned on the City of Boston’s holiday schedule, keep and eye out for free parking for Evacuation Day (March 17) and Bunker Hill Day (June 17). 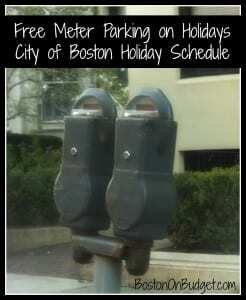 Check out Twitter or other City of Boston forms of communication for free parking updates near or on those dates because although it’s not mentioned on the list above, meters are typically free on those dates as well– in Boston proper only. For more information about the City of Boston Holiday schedule or parking information, please head here.